Connecticut surf punks (is that a thing?) 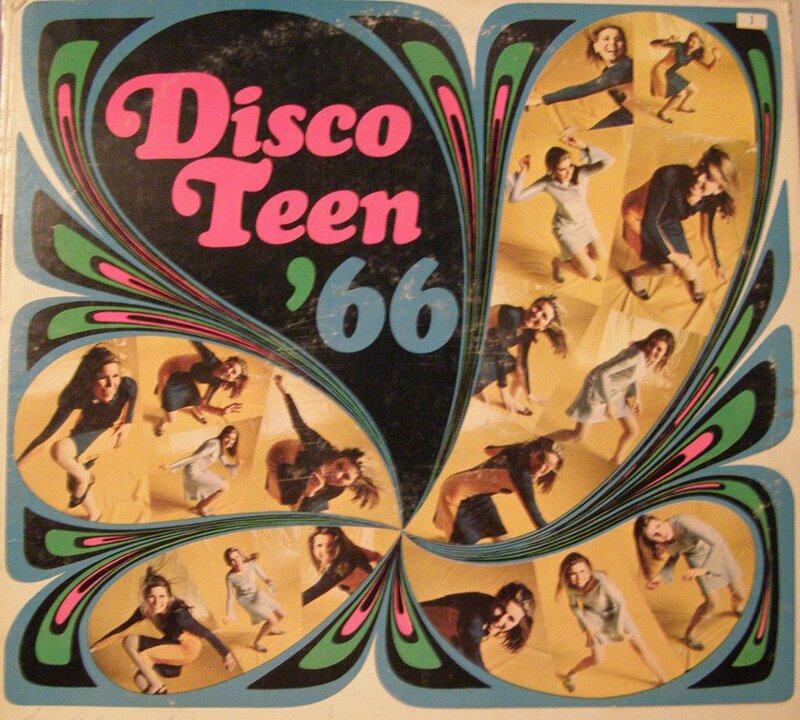 Disco Teen ’66 have released their debut full length album. The self-titled release is out now on Seagreen Records and can be heard at their Bandcamp page. In the most unusual of release varieties, it is available for download at $3 and on a limited run of cassettes for $5. No vinyl, no CDs? Pretty unusual. Overall, this release is still a creative and catchy mix from the self described “cotton candy rockers.” I know I enjoyed listening to the surf punk (that’s a thing). Stream it here after the break. I finished school with a music theory degree. Before I finished school, I was a janitor. You really should apologize to all the janitors you've ever had. You hurt them. Seriously. You did. But, now that we've cleared that up and you called your high school janitor, know that I quit being a janitor to pursue writing about music. So here I am, and here you are, and hey how are you?